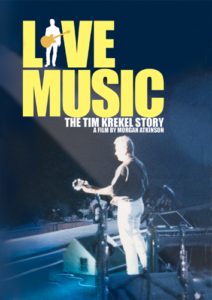 This Morgan Atkinson documentary provides look at the enduring power of rock-and-roll, the fickleness of celebrity and the predicament of the artist, through the career of Louisville musician Tim Krekel. From his early days as lead guitarist for Jimmy Buffett to his role as a celebrated singer/songwriter, Atkinson follows the development of Krekel’s craft while showing the struggle of sustaining a life in music. 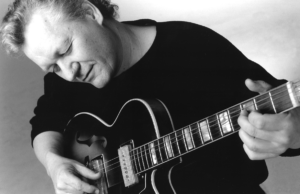 Club scenes and studio time, on the road and at home, interviews with Krekel, the band, his family and friends, explore the alluring romance of rock-and-roll.